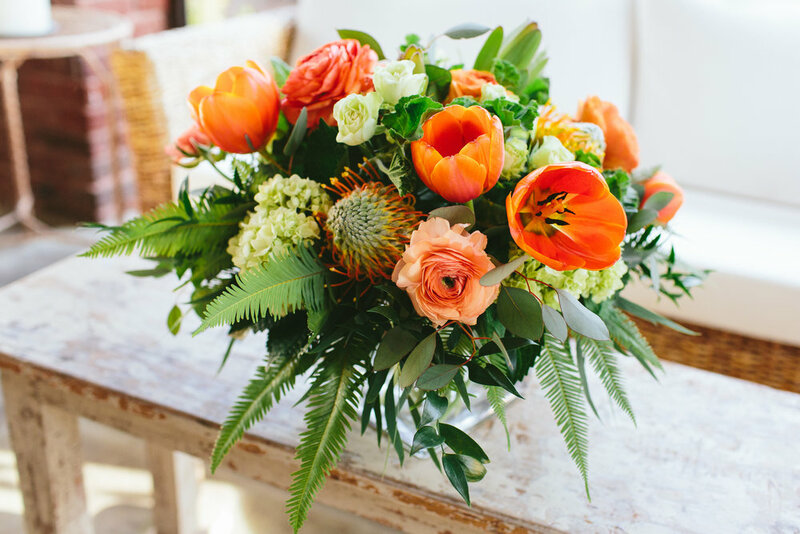 We appreciate our flowers being noticed so each arrangement is unique – using only the freshest product – locally harvested when possible - and shipped from all parts of the world when not. Call us at (828) 650-6464, come by our store, or fill out the form below and we'll get in touch. If you're interested in Wedding flowers, please go here. How much love do you want to send? Thank you for contacting Blossoms about your floral order! We will be in touch within 1 business day with any questions about your order, and to process your payment over the phone. If you need assistance sooner than that, please call us at the shop (828.650.6464).